Nephroliths – or kidney stones – are hard clusters that develop inside the kidneys or urinary tract. 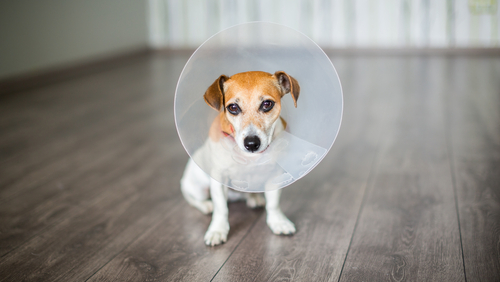 While bladder stones are more common than kidney stones in dogs, both are formed when an accumlation of salts or minerals naturally found in the urine form into clumps. Kidney stones can range from a mild inconvenience to a medical emergency. Some dogs may not show any symptoms at all. Why do some dogs develop kidney stones? Kidney stones in dogs develop when an overproduction of normal mineral salts in the urine build up into crystals. If enough of these crystals unite, they form small sand sized granules that eventually become larger clusters. Both gender and breed can play a role in the development of kidney stones in dogs. Females are more prone to stones than males. However, male dogs are at higher risk for serious complications due to their long, narrow urethras where stones can become lodged. While any dog can develop kidney stones, certain breeds are more susceptible. Miniature Schnauzers, Lhasa Apsos, Yorkshire Terriers, Miniature Poodles, and Shih Tzus top the list of “stone former” breeds. In addition to gender and breed, kidney stones in dogs can also be caused by metabolic disorders, certain birth defects, urinary tract infections, and diets that increase urinary pH. What symptoms will a dog with kidney stones exhibit? 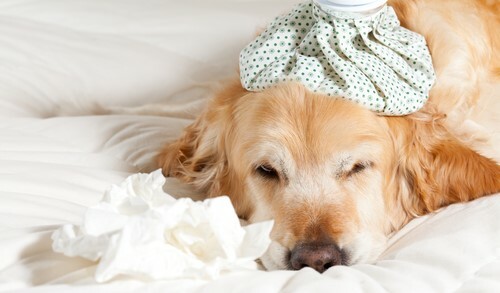 If you dog is showing any of the above signs, seek veterinary care promptly. 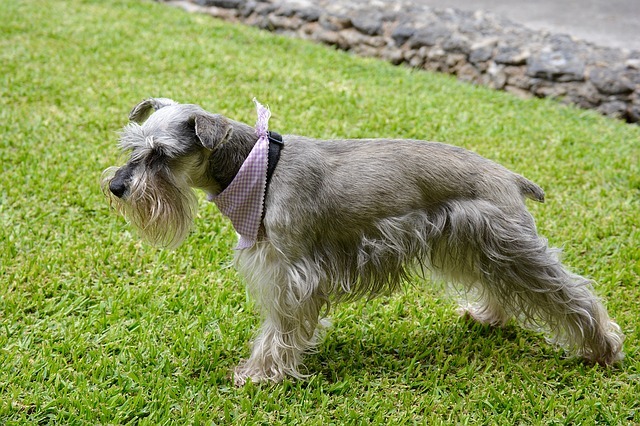 How are kidney stones in dogs diagnosed? As mentioned above, bladder and kidney stones in dogs are sometimes diagnosed by accident when veterinarians spot them on radiographs or ultrasounds. Stones are very dense and appear bright white on diagnostic images, making them easy to see. Urinalysis and blood work are also recommended. These diagnostic tests can help your vet detect signs of infection and montior changes in kidney function. The course of treatment for kidney stones depends on the dog’s clinical symptoms. If they are not causing any problems, your vet may opt to simply monitor the stones or allow them to pass naturally. However, dogs suffering from painful symptoms need immediate care. If no blockage is present, a combination of antibiotics, diet, and plenty of fresh, filtered water should do the trick. This method takes time, but most smaller stones will dissolve with the right combination of medication and/or lifestyle changes. How are kidney stones in dogs managed long-term? Some dogs have a tendency to form stones several times throughout their lives, but there are precautions you can take to help prevent them. Regular urine and blood tests should be performed, even if the dog has no symptoms. Depending on which type of stone(s) your dog is prone to, your vet may also prescribe a long-term treatment and diet plan. There are several prescription diets that help manage and prevent kidney stones. Some balance urinary pH, while others control protein levels or minimize stone forming minerals. Finding the right one may take some trial and error, but dietary management can be very effective. 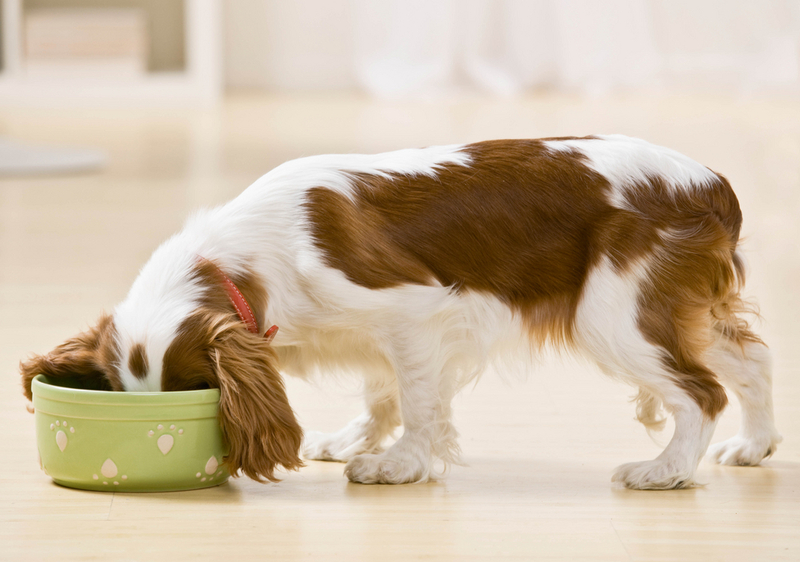 In addition to a strict diet, dogs with a history of kidney stones should drink lots of filtered water and be taken out to urinate frequently. The more water a dog drinks, the more dilute the urine will become, helping to flush stone forming salts and minerals each time they potty. 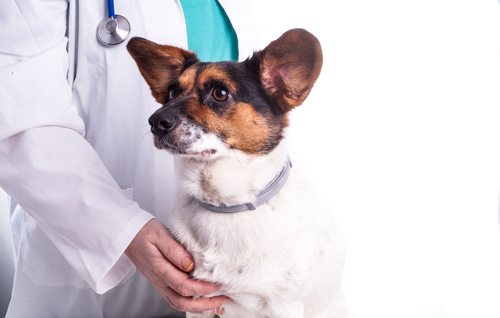 With the help of your veterinarian, you can keep your dog healthy, happy and free of kidney stones. 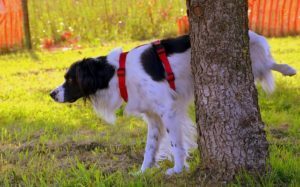 The post What You Need To Know About Kidney Stones In Dogs appeared first on iHeartDogs.com.